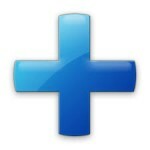 Developing Alchemy extensions has the goal of improving the Tridion User Experience for Developers, Authors and Editors. But, what about making it easier for us to develop Alchemy Plugins? 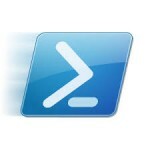 Peter Kjaer had us in mind when he developed the excellent Alchemy Powershell Plugins. You only need 5 minutes to get started with these scripts and they will save you lots of time and no more dragging and dropping the Plugin after you build every time. 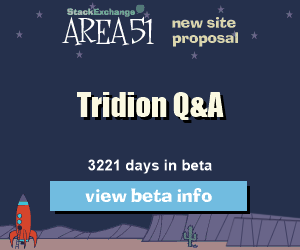 The plugin watched the /bin/debug folder of your Alchemy Visual Studio project and automagically sends the .a4t file to Tridion and updates the GUI. Otherwise, if your server is behind a firewall and unable to executre the wget command, have no fear, the quick manual install process is here! 2. Open the PowerShell Command Prompt or the PowerShell ISE and go to ‘Alchemy/Installation’. Install the scripts with ‘.\Install-Local.ps1’. If you use only the ‘Install.ps1’ script then it will require an Internet connection. 5. Go into Visual Studio and build the project. If you have the PowerShell ISE open, you will see the PowerShell script copying the .A4T file to Tridion. 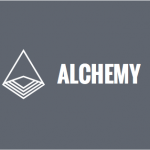 Using the Alchemy Framework has many benefits when building Tridion GUI Extensions. One of the strongest features in my opinion is the packaging of files in an .A4T package, and the ease of deployment of the .A4T files with the Alchemy Webstore, Drag-n-Drop or PowerShell. These PowerShell scripts from Peter Kjaer support and strengthen the Alchemy Development Tooling Pipeline, making our lives easier as Developers and help us bring the magic of Alchemy plugins to users faster than ever before.